Jon (Hamm) and Kate Plus 8? The Emmys made it work! 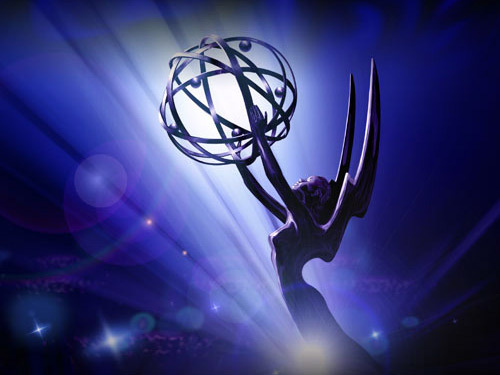 The 62nd Annual Primetime Emmy Awards! 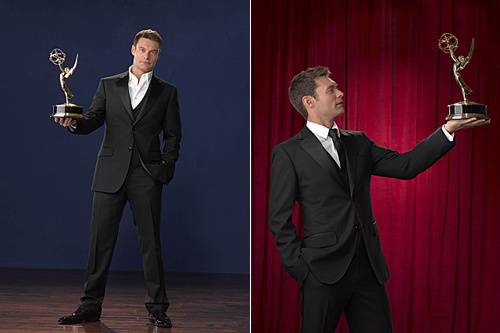 ryan seacrest is ready for the emmys! 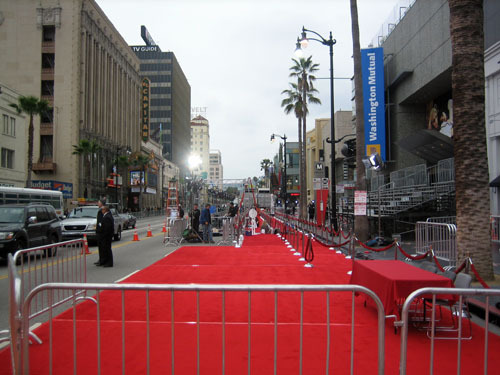 emmy awards ’06 – live blogging!